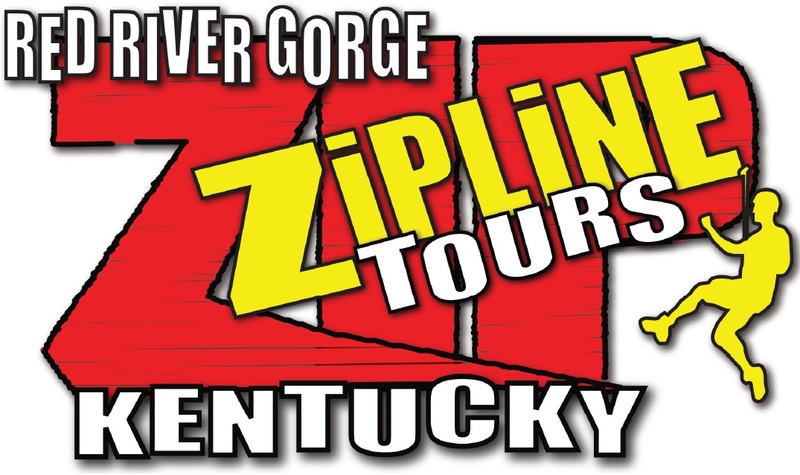 The Red River Gorge Zipline Tour consists of five zips total, ranging from 700 feet to over 1,900 feet in length. Some of which are over 300 feet off the ground and can attain speeds of 55 mph! The first three lines are a canopy tour, allowing you to go through the trees on single lines. The last two lines are double, allowing two people to go at once. Along with that, the last two lines the longest and highest that we have and those allow you to go over the trees. Throughout the course you will be accompanied by three ACCT certified guides at all times. The guides will take care of all your safety needs, so all you have to worry about is enjoying the ride and taking in the view! We book up to 10 people per tour, allowing tours to last around 2 to 3 hours.